Disclosure: I received press passes to attend this production at The Coterie Theatre. I received no other compensation and all views expressed are my own. I love it when I get to write about The Coterie, because it's been one of my favorite places in Kansas City since I was a little girl! I was able to attend the opening night performance of Rosa Parks and the Montgomery Bus Boycott last weekend, and I'm so excited to tell you all about it. Frank Oakley III (as Martin Luther King, Jr.) in Rosa Parks and Montgomery Bus Boycott. Photo by J. Robert Schraeder and courtesy of The Coterie Theatre. 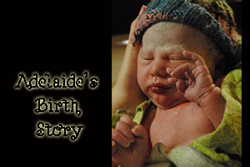 This historical play, written by Sue Greenberg and directed by Brad Shaw, is the opening production for the Coterie's 2014/2015 season. 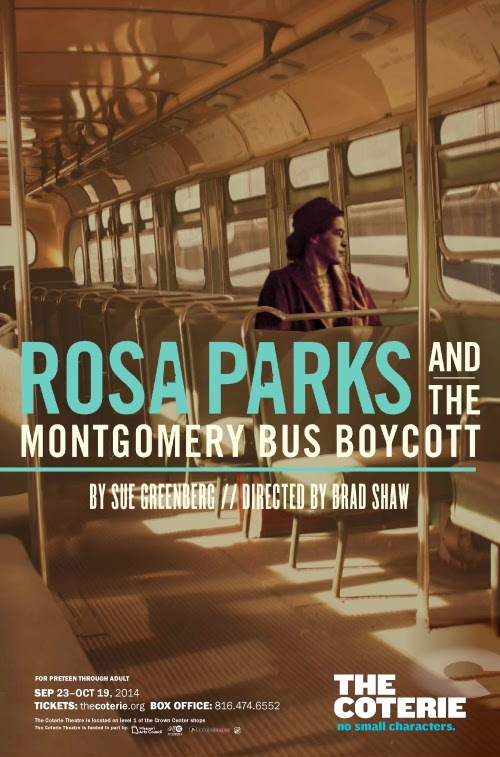 It is a drama that combines the story of Rosa Parks with music from the time period - the mixture of the two really give this show a perfect pace. If you paid attention in history class at all, it's likely that you have heard of Rosa Parks. However, you probably only know one thing about her: she refused to give up her bus seat for a white passenger in Montgomery, Alabama in 1955. 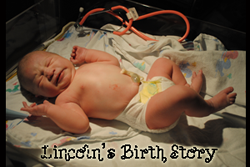 Her story was far from over after that day, yet history books tend to move right on past her - because, after all, there are a lot of stories to be told. I found it captivating to take a peek into the world of Rosa Parks after her life-changing decision. I didn't realize (or remember) that she was forty-two years old at the time. I didn't know she went to jail. I was unaware that Martin Luther King, Jr., was a young pastor who had recently moved to Montgomery, Alabama or that he was involved in the bus boycott that followed the actions of Rosa Parks. For me, this play was very eye-opening and I honestly wish my children were old enough to appreciate it - I know that I will remember these details from the past much better having seen the story come to life before my eyes. 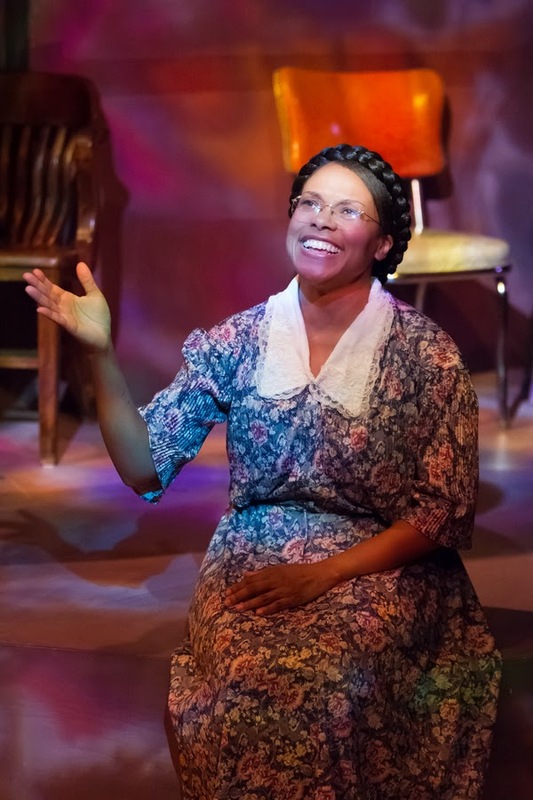 Antonia Washington (as Rosa Parks) in Rosa Parks and Montgomery Bus Boycott. 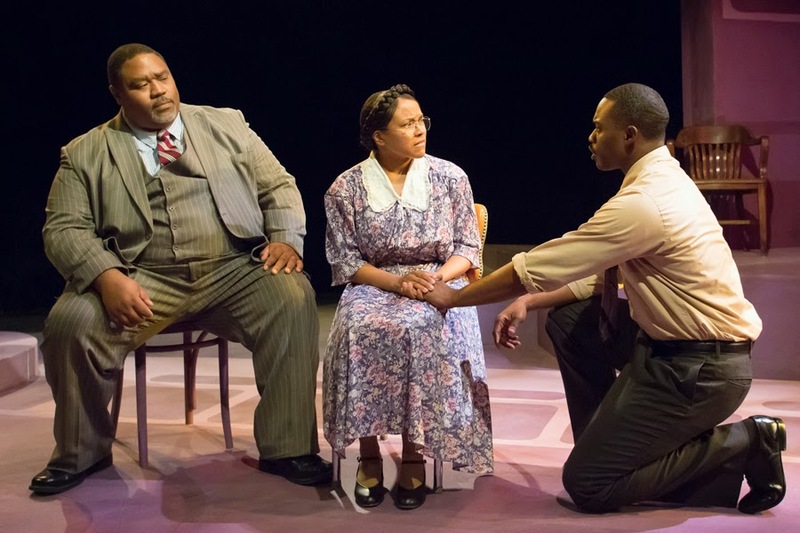 Along with Rosa Parks (vividly portrayed by Antonia Washington), the play also features Martin Luther King, Jr. (Frank Oakley III) as a young 24 year-old minister initially reluctant to embrace his own dynamic leadership; E.D. Nixon (Ron Lackey), the pullman car porter whose activism helped inspire Parks, King, and others; Mrs. Virginia Durr (Cindy K. Siefers), a good friend of Rosa Parks who proved the movement had supporters in the white community. Also essential to the true story are Rosa’s grandmother (Sherri Roulette-Mosley), Coretta Scott King (Shon Ruffin), and the Bus Driver (Michael Ott). Rosa's story is one of courage, yes - but in this capacity, we are able to see many deeper motivations for why she chose not to give up her seat. 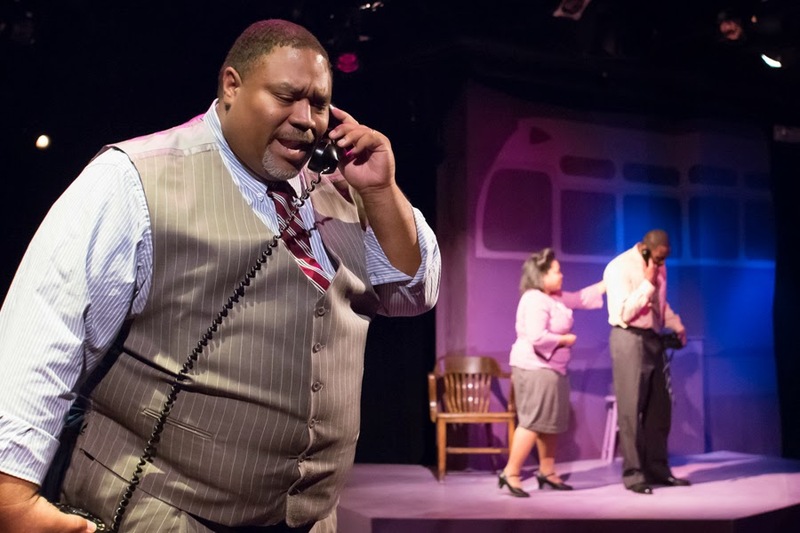 The ensemble cast seamlessly rounds out the show, featuring many small characters who were important to Rosa and the bus boycott along the way. I especially enjoyed Antonia Washington's performance, but the full cast put on an excellent show. Michael Ott (as the Bus Driver) in Rosa Parks and Montgomery Bus Boycott. We were treated to a post-performance musical event from the Kansas City Boys Choir and the Kansas CIty Girls Choir - they debuted an original song written by a 17-year-old high school graduate and regaled us with a few other tunes. The two choir groups will return for select weekend performances, but if you can't attend on a weekend, don't worry! Each performance is followed by a post-performance event. Most performances will feature an interactive forum, which will delve into themes address in the play (community leadership, strategic thinking, etc). 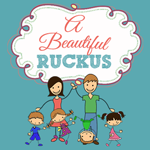 I hope that many of our area schools - and homeschooling moms - take advantage of this stellar production at the Coterie. The chance to see history portrayed right in front of you does not come along in this fashion often - this one is definitely not something to miss. 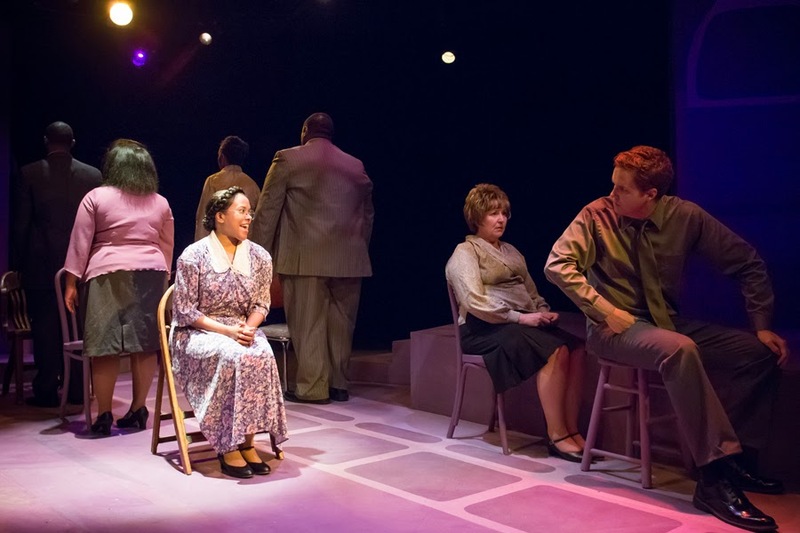 Rosa Parks and the Montgomery Bus Boycott plays now through October 19 at the Coterie. Tickets are available online. Thanks to the Coterie Theatre for providing my tickets to the show. I received no other compensation and all views expressed are my own. For more information, you can read my Disclosure Policy. How Do You Make Time for Mom?